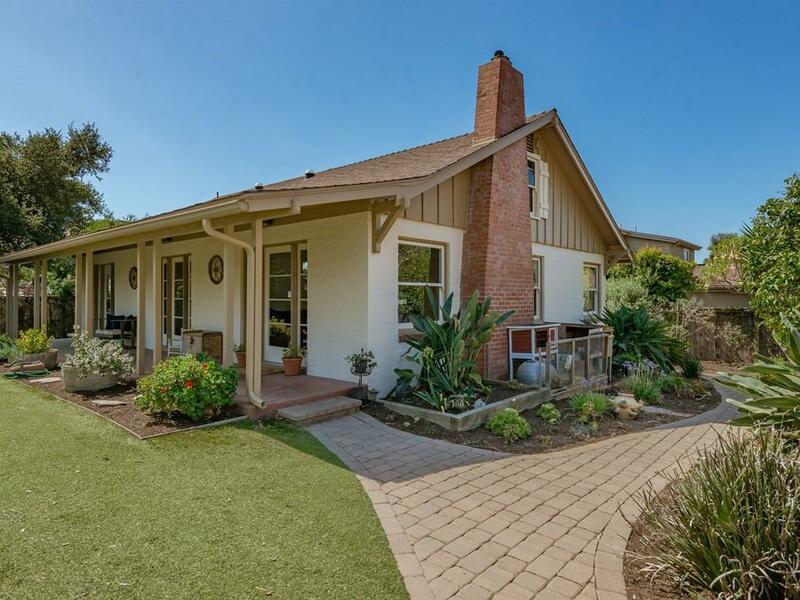 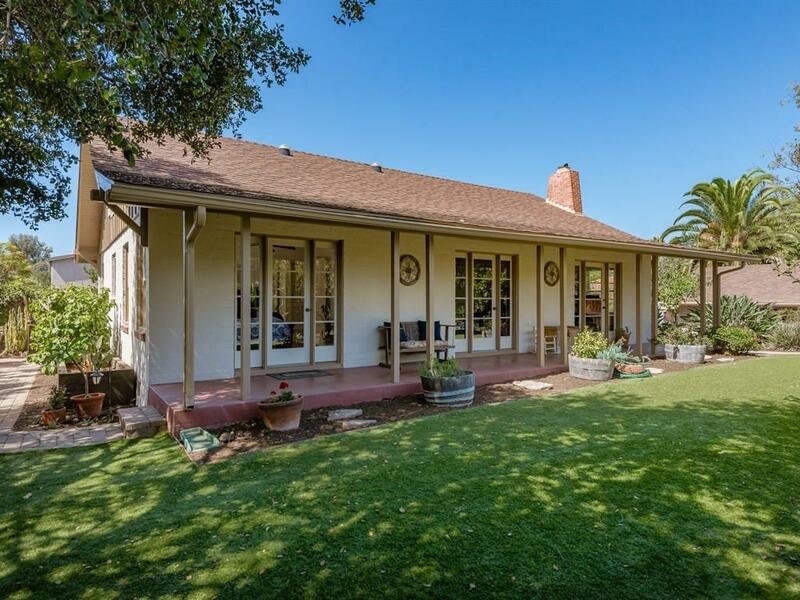 Built in 1947, this wonderful California style farmhouse feels like home sweet home. 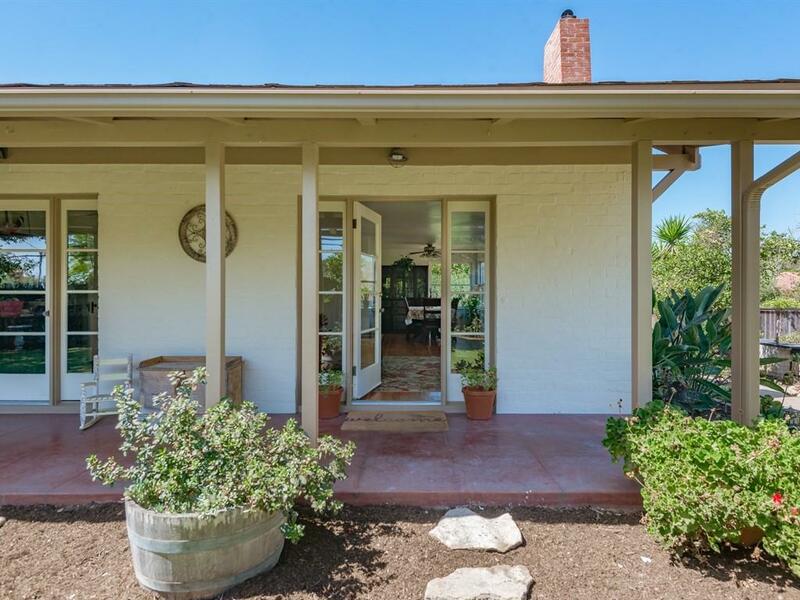 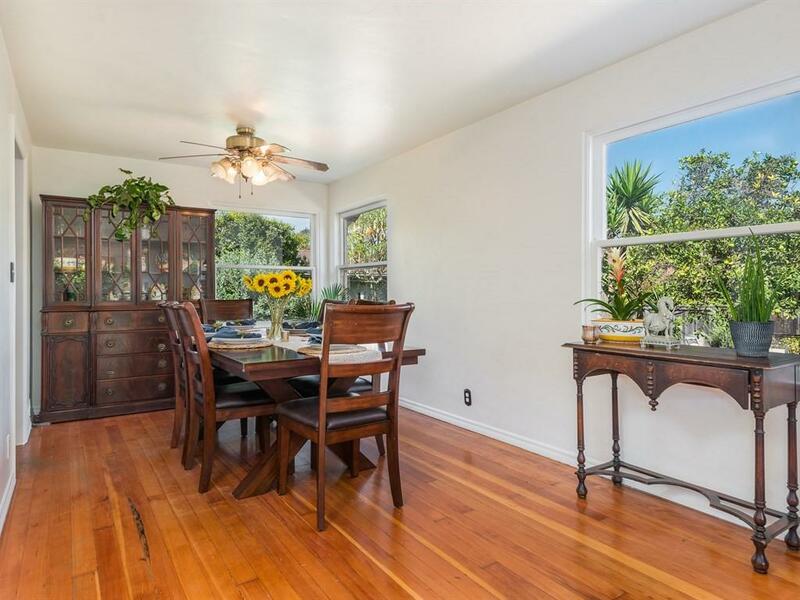 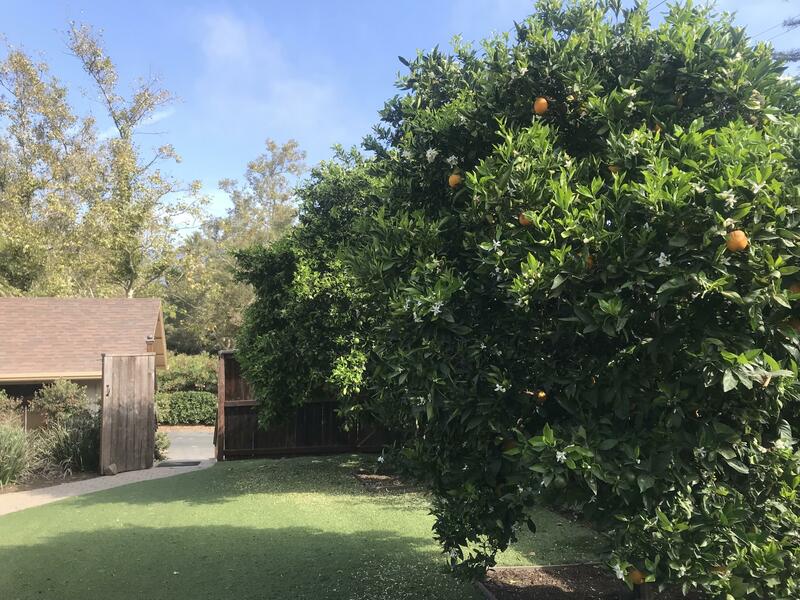 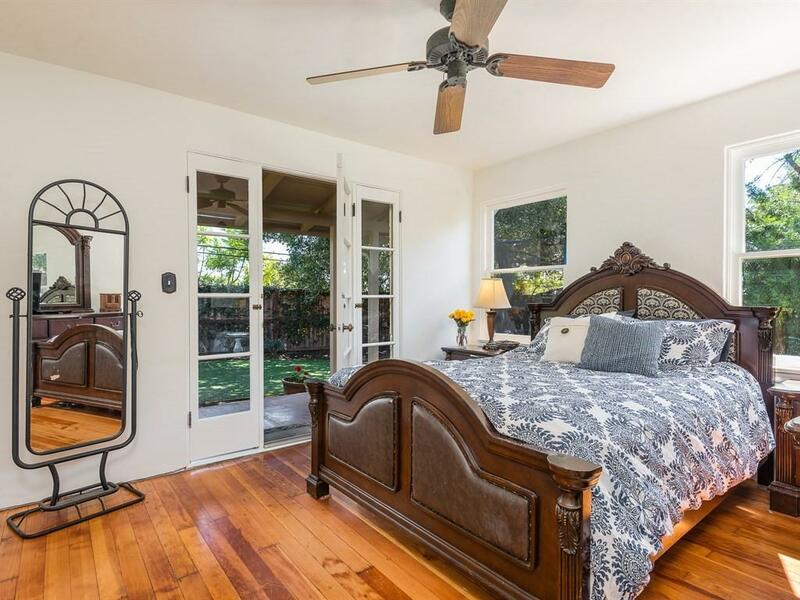 Privately perched above La Cumbre Road, this charming, single-level, 3 bedroom, 2 bath home is well-positioned on a spacious .23-acre +/- parcel. 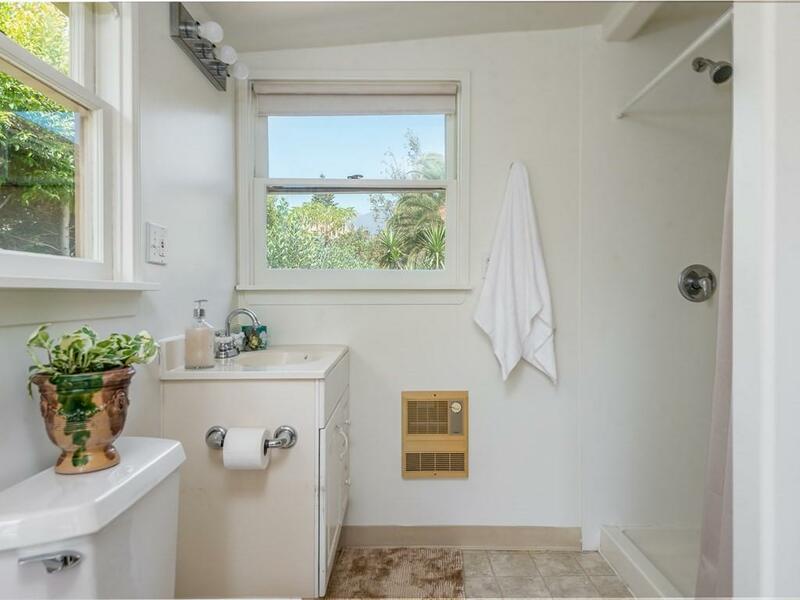 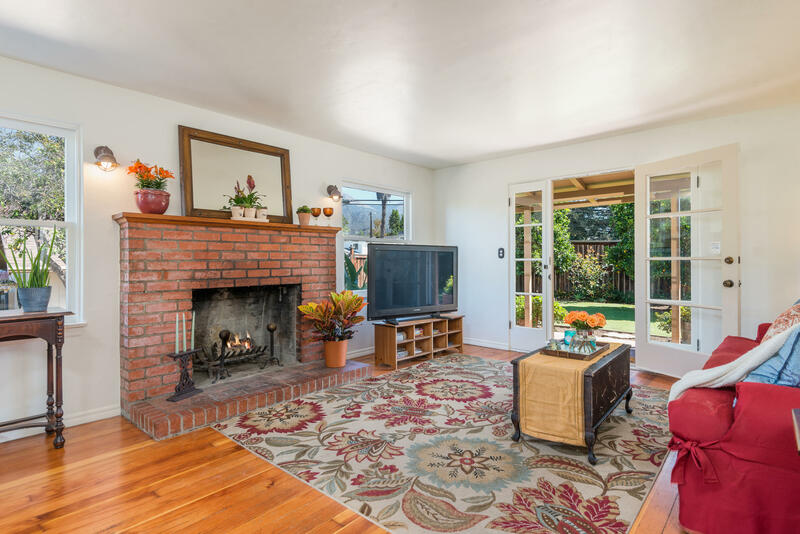 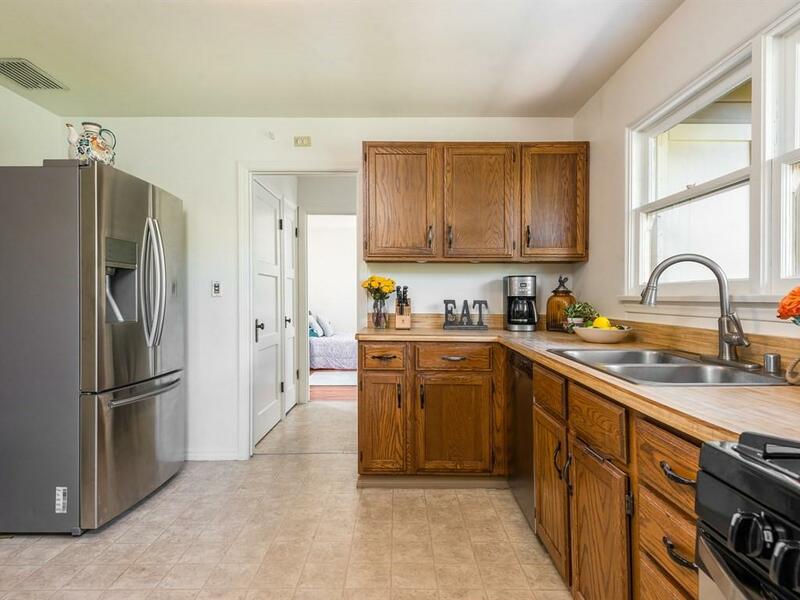 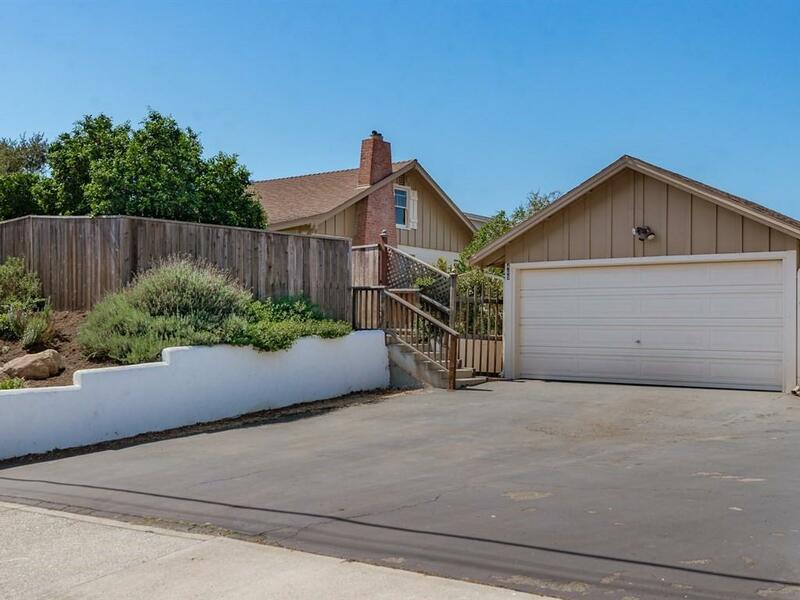 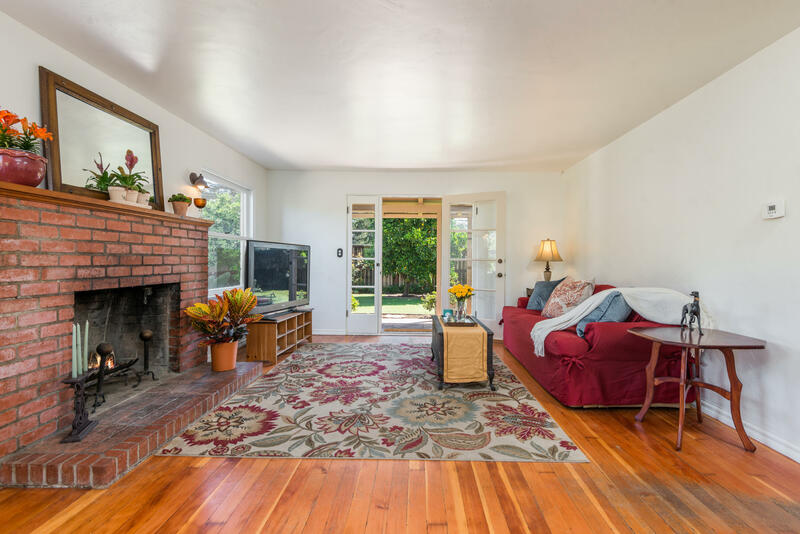 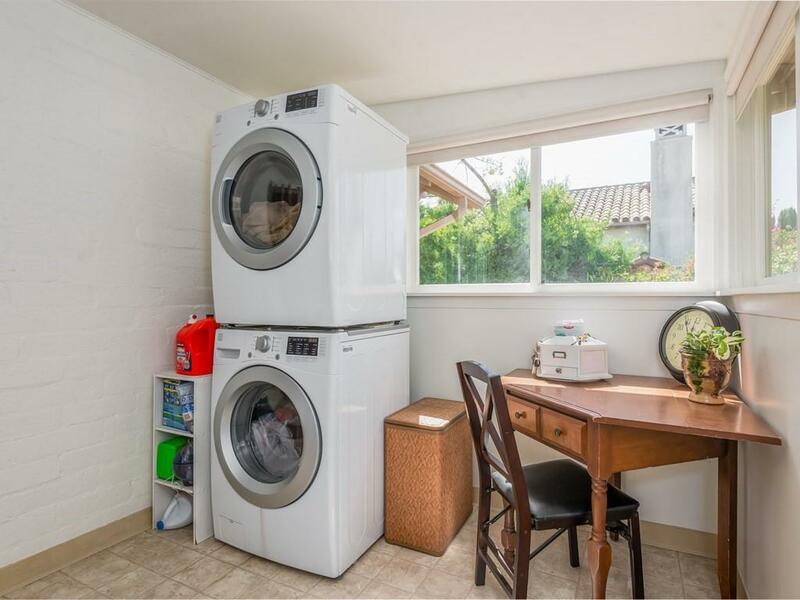 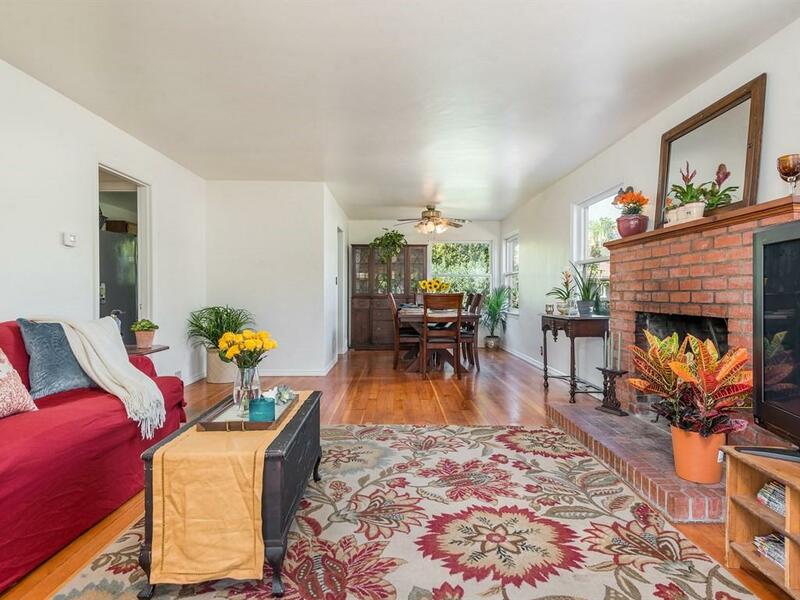 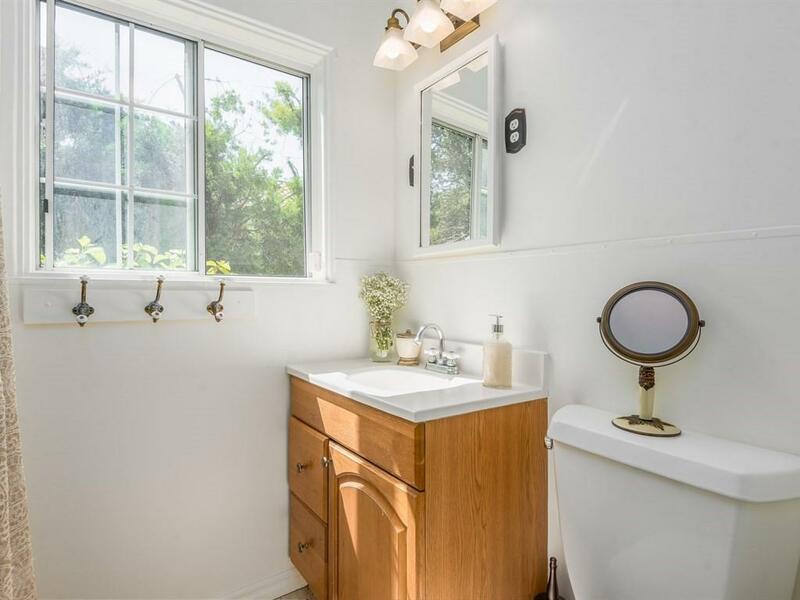 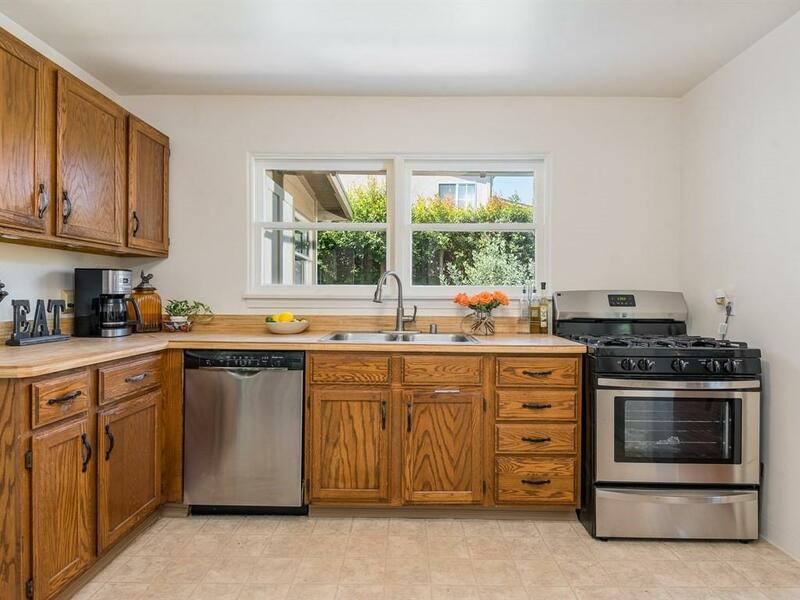 Freshly painted both inside and out, this sunny home features original wood floors, a wood burning fireplace, great basement for storage, and a carport. 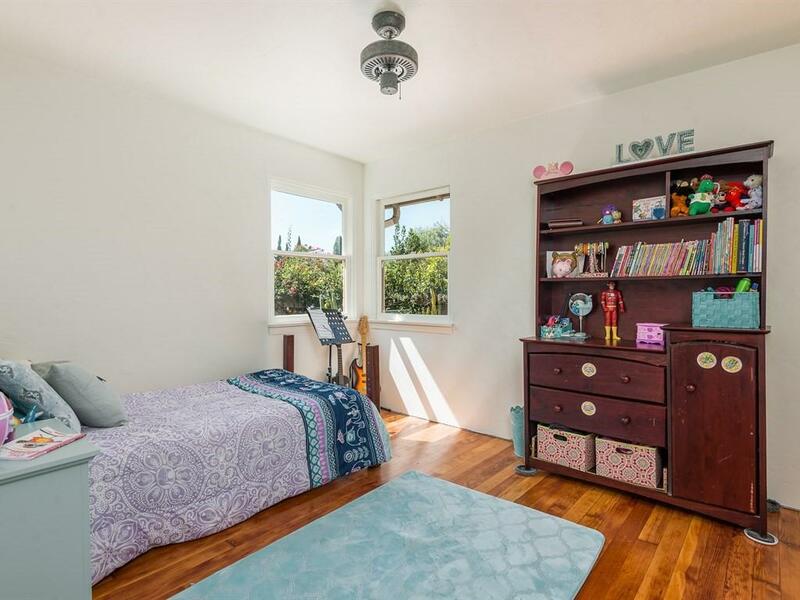 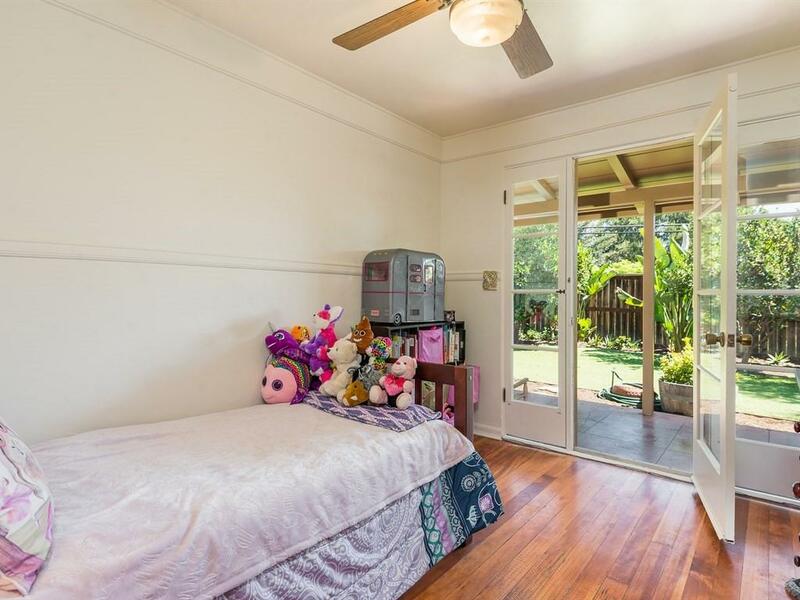 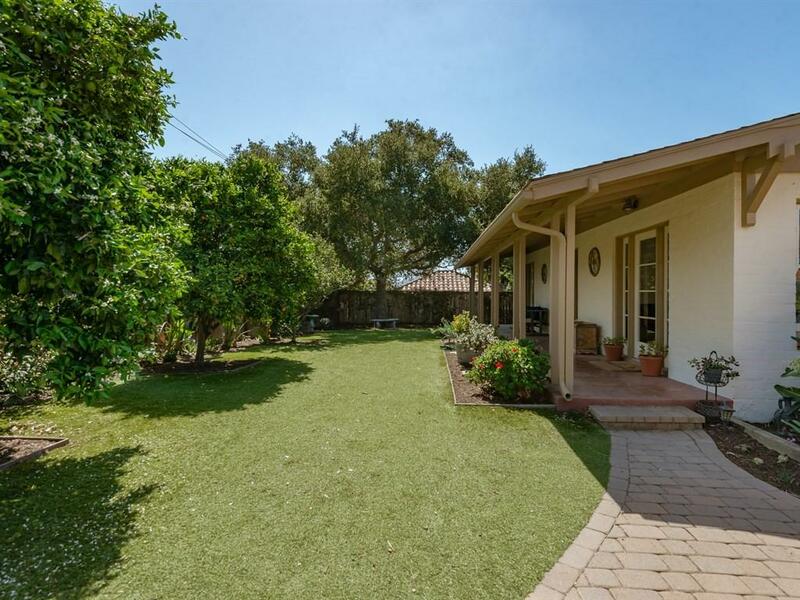 Both the coveted Hope Elementary School and La Colina Junior High are just a short stroll away. 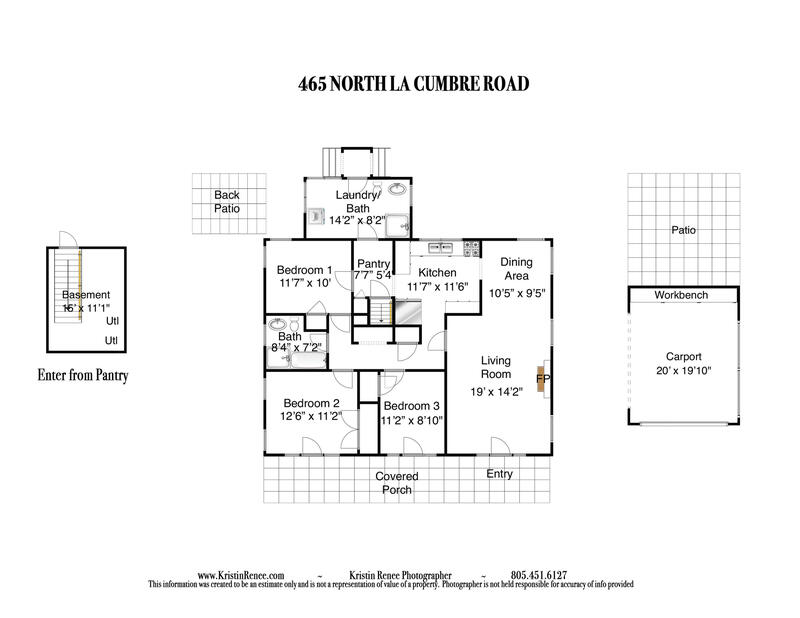 Close to shopping and dining at La Cumbre Plaza and 5 Points Shopping Center, this convenient location can't be beat. 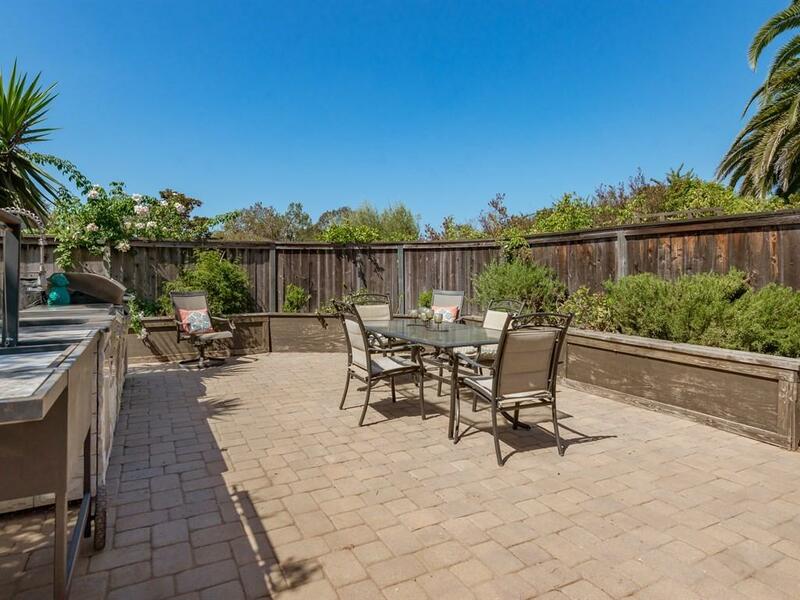 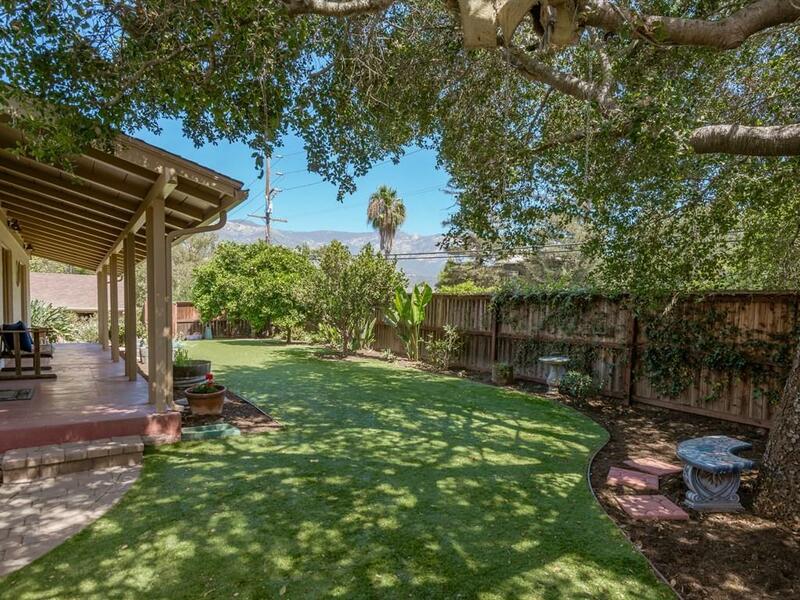 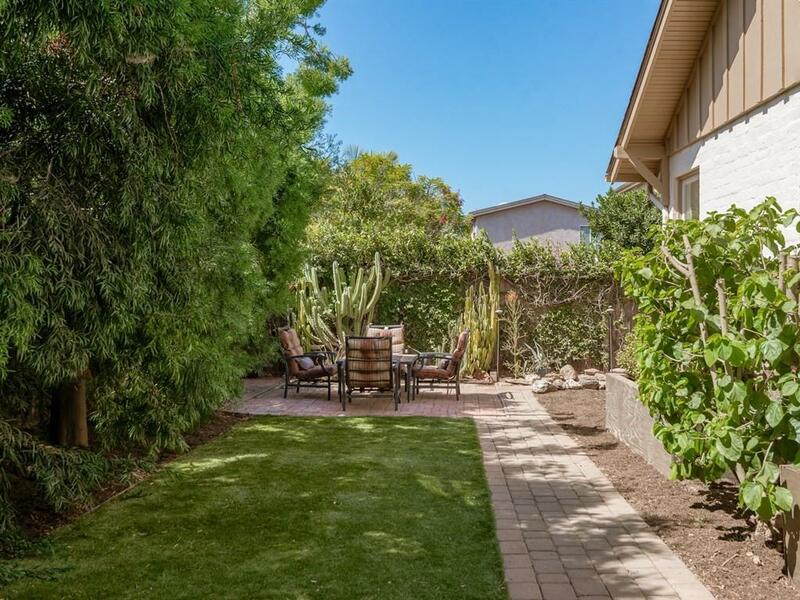 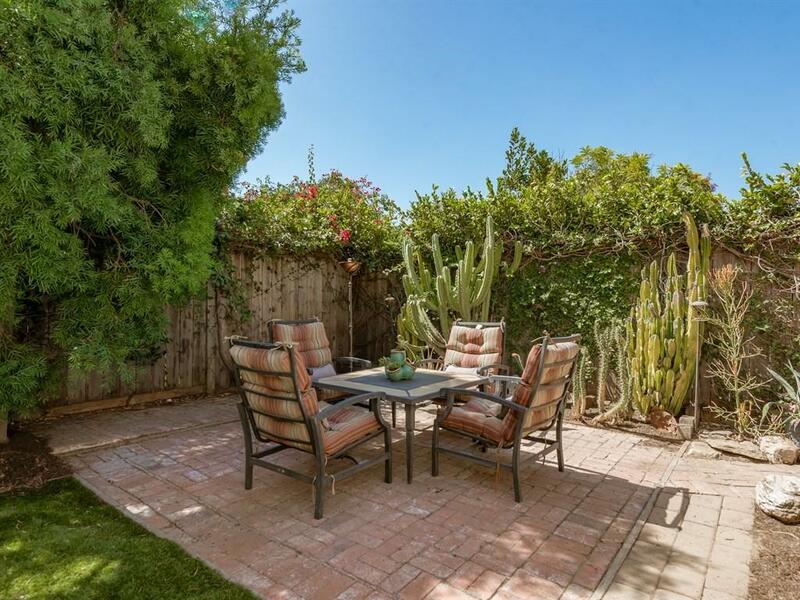 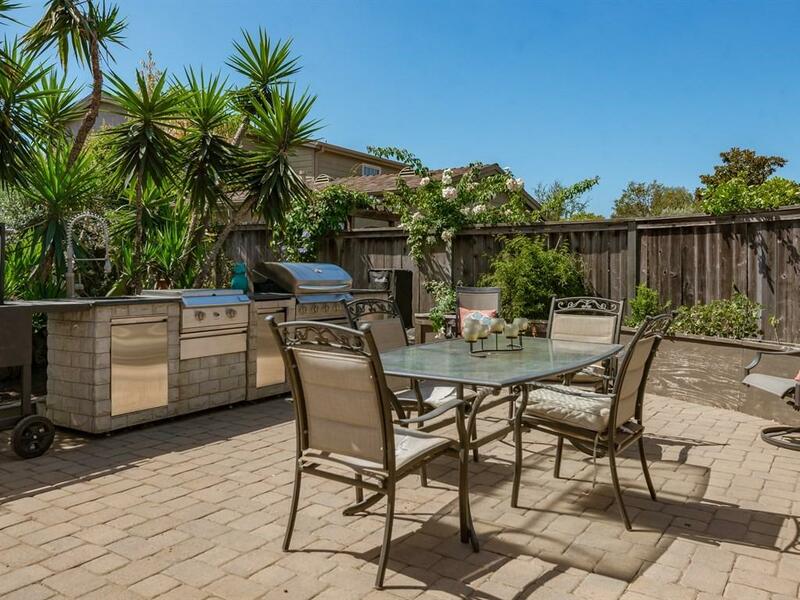 The large, wrap around yard has picturesque mountain views, drought tolerant landscaping, water-wise artificial turf, plentiful fruit trees, and a spacious patio that is perfect for entertaining!